For all you Ultra lovers out there, have we got a sweet update for you! You asked, we listened, and we’re now delivering 3 highly requested updates for our most popular theme. 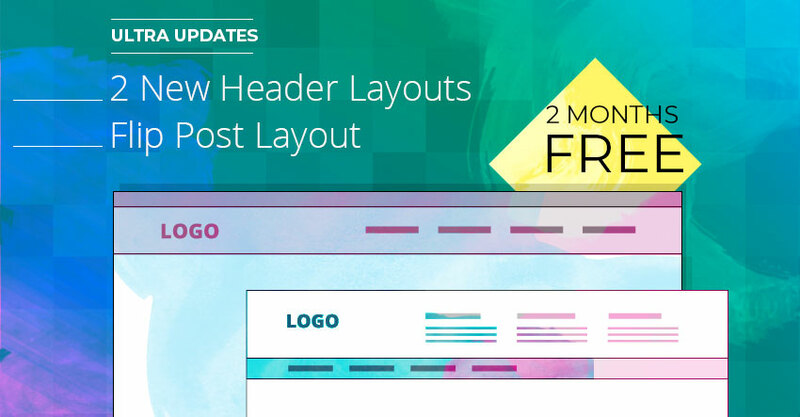 They include two new header designs, called Top Widget and Classic Header, as well as a new post layout, called Flip Post Layout. We’ll highlight the 3 new updates below. We want to make sure no one misses out on the latest features that Ultra has to offer, so we’re offering a 2 month free trial for everyone. Yes, everyone – including all new and existing members that haven't tried it yet. 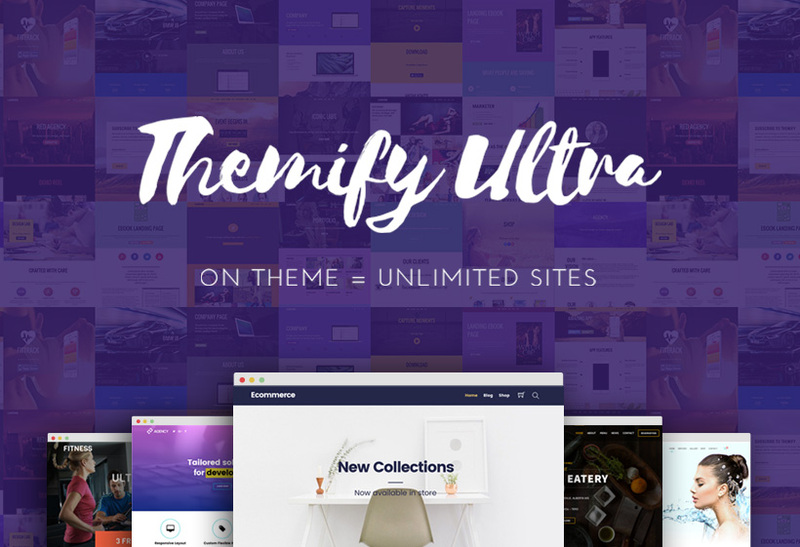 This will give you a chance to experience why we labelled the Ultra theme as the most powerful and flexible WordPress theme yet! This offer is only for a limited time, so make sure to take advantage of it now. Note: Offer ends March 28, 2018. This new header design allows users to easily add widgets and any other links to the top of their header menu bar. Users can add anything they want, including auto-dialing phone numbers, addresses that link to a map, as well as every social media widget, which act as quick links to every social platform, as well as texts, icons, and html codes. Not only are your top site links easily accessible, but as you scroll down, they slide up to temporarily disappear, creating a very clean and functional user experience. 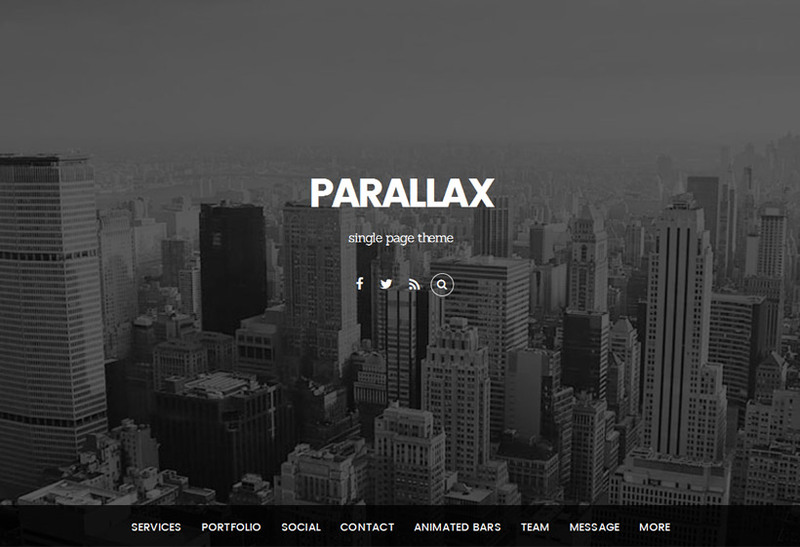 This new header design is a nod to the more classic and timeless headers. 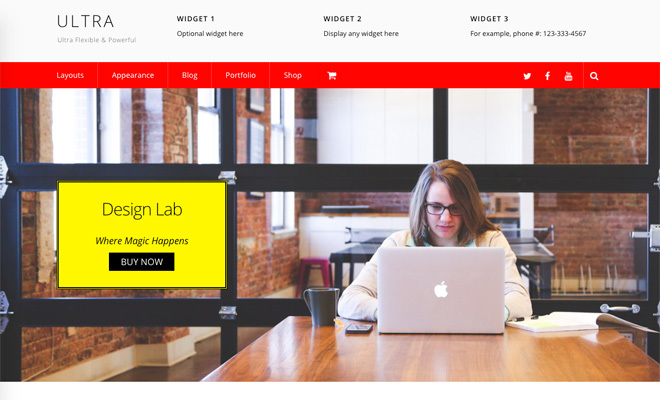 With this header, users can now create a page with a fullwidth menu bar. 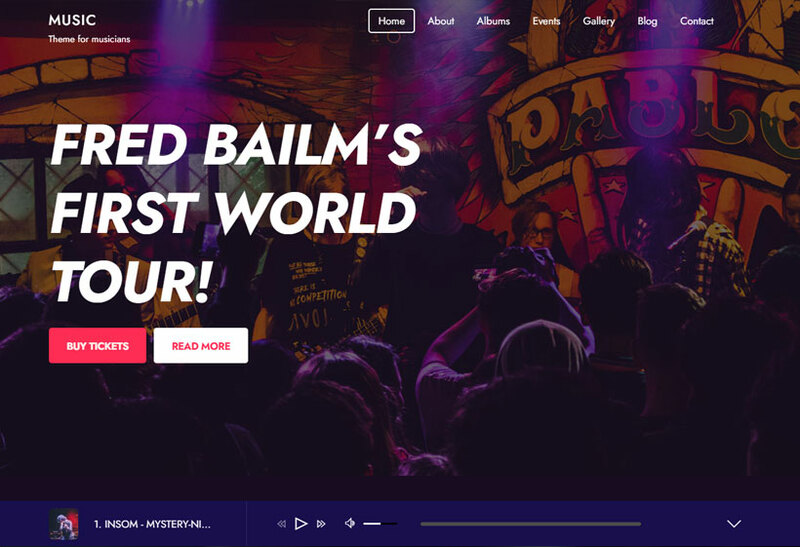 The header disappears swiftly also as you scroll down to the latter content, allowing for a visually streamlined experience. It’s simple, it’s classic, it’s an old school design that’s been trusted through the ages. You can see the list of all our header designs here. This new post layout uses a neat trick that flips the main image of a post to reveal its text, hence the name. Flip Post Layout works great as an archive post page, where the main images for a variety of posts appear as tiled icons. The user can then hover over each image to view the text and further click the icon to head to the post. I like the new headers. A nice feature would be a “slide up” hook location as well. Right now I am using layout_before to display a custom header and using CSS to move the menu below the header. Having a “slide up” hook location would be a more elegant solution. To go with the new Flip Posts, would if be possible for you to publish the recommended Apect Ratios or ideal sizes for the featured images within your framework? You must know them as you populate the demos with them. I also would.like to find out. Does the ratio of the features image affects the flip category layout, or do they automatically get cropped? Yes, it will affect the ratio of the featured image. You can input the image width and height of the featured image that’ll appear. Love the ultra theme on the blog. It is slick and all of the demo content really helps to create attractive content. I love this update and am going to try the new Flip Post layout for sure. I love the Ultra theme. 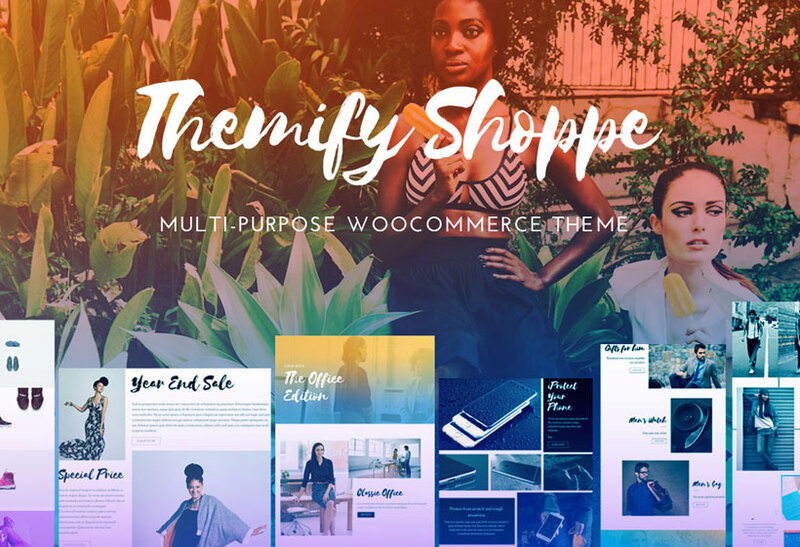 I’ve used it on more than a dozen websites but still manage to create something new everytime. And if you guys keep improving it like this, it remains as fantastic as it is! how do i activate these extras please ? Your post says “You can see the list of all our header designs here.” but I don’t see Classic Header or Top Widget there. ?? Great designs! As always! Keep up the good works guys. Looking forward to more post layouts. I have a lifetime membership and I am really happy with the Ultra theme. I have used it on many client websites and the sites have turned out nicely and the clients are happy with the Ultra theme. Quick question. If I try to install the update on my website, it askes me: ‘make sure to backup before upgrading. Files and settings may get lost or changed’. Is this something that happens autmatically? Nope. Backups are not done automatically. You can backup your site by following our documentation here – https://themify.me/docs/move-wordpress-site-new-server. Looking nice the theme, may i know how much the cost after 2 mount free?